Sport this ring alone or stack and pair it with your favorite pieces! 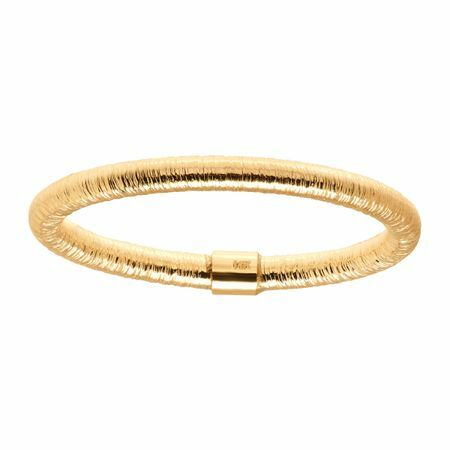 Textured 14K gold is shaped into a clean tube design for a subtle flash of interest. Ring face measures 1/16 inches in width.